I usually love to blog; but I haven't been so great at updating lately. Some of it has to do with the fact that I have been chronically sick. Nothing serious, just a recurring post nasal drip. It's hard to be positive, though, when you don't feel good. It's also been hard to find the motivation to exercise and eat healthy. I've been eating comfort food and staying on the couch. Not exactly what I should be doing now. Beating myself up over it will only make things worse though. I guess that's what brought me here. I don't have anything wonderful to blog about today, but I need to blog anyway. It's my accountability. Accountability is an important factor in weight loss. "Your biggest enemy in weight loss may be yourself. Temptation, a busy schedule, fatigue and loss of motivation, among many other factors, can make it easy for you to lose track of your goals and slip up on diet and exercise. Practice self-control and implement a few other techniques that will help you hold yourself accountable and keep you on track to success. Design a reward system that will help motivate you and remind you when you aren't meeting your goals. Each week or month, plan to reward yourself for meeting your goals with a small gift to yourself -- a book or a manicure, for example. If you fail to meet your goal that period, you'll miss out on the reward, which will help hold you accountable for meeting your goals in the next period. Do not reward yourself with food or a day off from exercise. 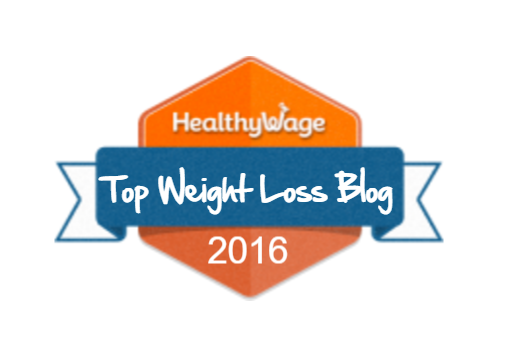 Instead, make the reward something that makes you feel good about yourself and is in line with your weight-loss plan." Source. I haven't tried the contract idea yet, but it's a good one! 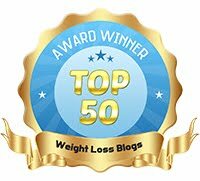 So far I have lost 40 pounds and during that time I have used a reward system, kept some reasonably detailed records of my progress and I have made the entire journey public through this blog. Accountability works! I was reading in a magazine about tips and tricks for weight loss and one was to make it public. 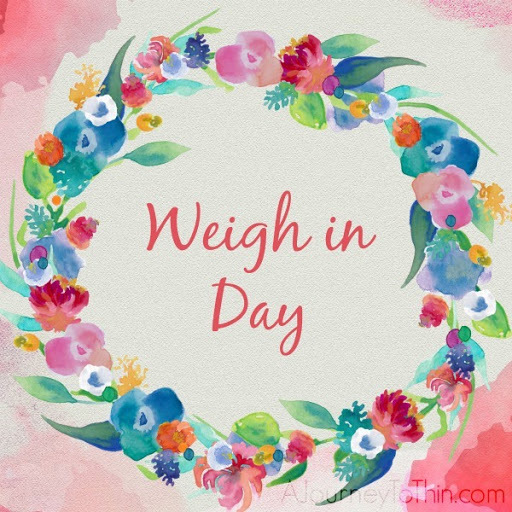 I also keep a blog and I update every Friday with all my weights and numbers for the week, and I look over everything at the end of the month too. I don't specifically have a contract, but I love the "streaks" app to keep track of all the different goals I have. I'm a numbers freak, I keep track of EVERYTHING!